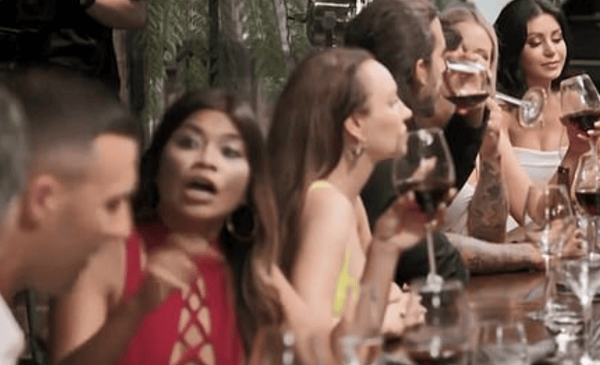 The weird moment MAFS' Dan Webb was caught speaking into his mic. 'Who is he speaking to?' 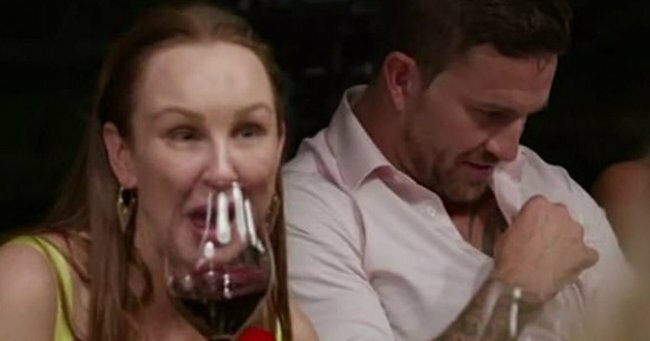 The weird moment Dan Webb was caught whispering on MAFS. 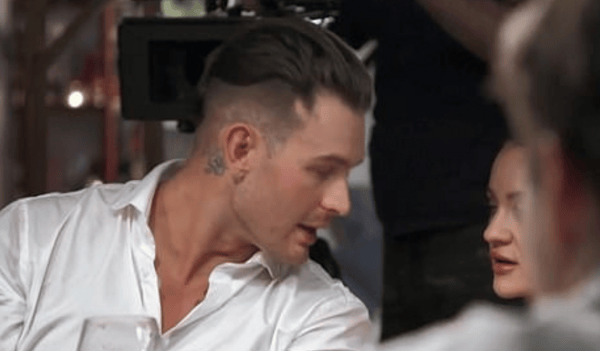 Apart from sitting back and watching the drama unfold, one of the favourite pastimes of Married At First Sight fans is catching the reality show out on its editing fails. But there was just so much going on last night between the wine spilling and the screaming, we almost missed this one. Luckily, some dedicated viewers spotted the bizarre moment Dan Webb was seen… whispering. Into his… shirt. Aka, his microphone. Listen to Mamamia’s daily news podcast The Quicky discuss cat fight culture on Married at First Sight. Post continues after audio. WHO ARE YOU TALKING TO SIR? Webb, 35, was caught just seconds after Jules announced that Heidi and Melissa would be her bridesmaids at her wedding to Cameron, who, confusingly, she is already fake married to. Are you talking to producers? What about? Are you asking to be rescued? Are you upset you’re not a bridesmaid? Do you need more wine? And Dan’s whispering wasn’t the only fail last night. It seems with all of the drama unfolding, Channel Nine’s cameramen got a bit…lax. YOU ARE NOT CAMOUFLAGED BY THAT ORNAMENTAL WIRE. We get that you&apos;re tired. It&apos;s been a long season. But pls, we are invested. We don&apos;t want to see your elbows. If you missed it, you can catch up on last night&apos;s recap here.